What the..? Who the heck is purchasing this rubbish song? 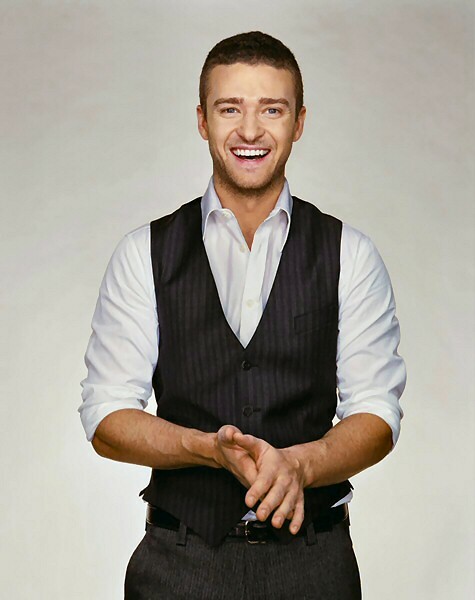 Justin Timberlake is on course to sell more copies than any other artist in a week as the release of his new single ‘Suit and Tie’ went straight to number one in the US and in the UK. The song, produced by Timbaland, had some mixed reviews from fans and critics but it looks like non of those comments have affected the sales for the song. According to Billboard, Justin’s boring new single could “easily” sell more than 400,000 copies in its first week which would make it become the biggest-selling download single in seven days… EVER! You may be wondering who is currently holding on to the number one spot with the biggest-selling song right now, well Taylor Swift’s ‘I Knew You Were Trouble’ sold 416,000 units in October 2012 which has her holding on to the title for now, but Timberlake will definitely knock her off the top spot. Well, it certainly looks like people really missed Justin after all these years.